I.CH Motion was established in 2006. 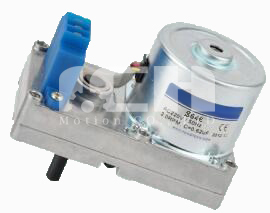 We focus on AC Motors for household and industrial electrical appliance. 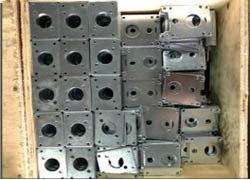 Currently, we have professional micro-motor factories located in Nanjing, Jiangsu. 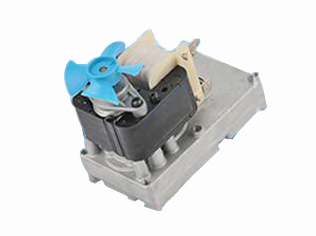 Our products are: AC Gear Motor, Reduced Motor, Synchronous Motor, Reversible Synchronous Motor, and other all kinds of micro engine. After years development, we built a great reputation in the overseas market, mainly in USA, EU, South Korea, Israel, India. 3. Experienced and professional R&D team provide you with guidance. 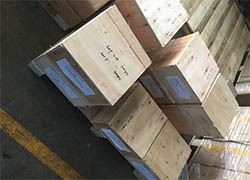 Delivery: 2 - 8 weeks, contact us for more specific delivery time. Q: What kind of shaft can you make for the AC Geared Motor? 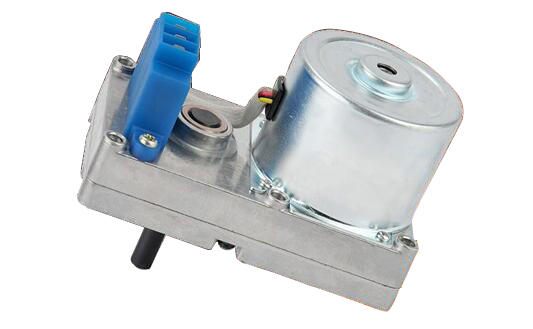 A: Round shaft, D-shaft, H-shaft..
Q: What is your AC reversible synchronous motor can be used? A: It can be used as HVAC System Motor . Q: How do I choose a suitable AC motor for my application? A: There are several important criteria to consider: holding torque, physical size (NEMA size, length of motor etc. 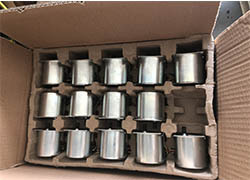 ), supply voltage, and supply current etc. Once you determine these key criteria, we can suggest you best solution. Q. What kind of Payment methods do you accept ? A: We can accept West Union, Paypal and TT.